I got quite lucky with this shot as I only had my 35mm prime lens with me. I was surprised to see i could focus so close with it. The bug stayed in that position for like 2 seconds so i was really lucky there aswell. Previous PostThe Gazing DragonflyNext PostGo Left or Right? Wow! Amazing! I like bokeh too! That’s a beautiful shot! I love the bokeh in the back ground too! Love it. You nailed that one. A true capture. This guy is a great photographer. He takes some pretty unique pictures. 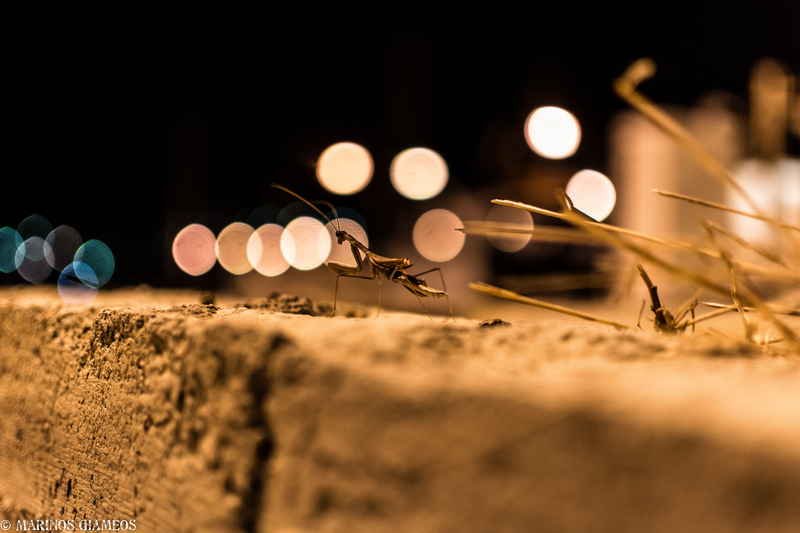 This was a great shot of a Mantis. I could barely take pictures on my phone that are descent. Thanks for becoming a Follower. I’m enjoying your work as well.